President Donald Trump plans to issue an executive order to end birthright citizenship, which grants citizenship to children born in the US regardless of their parents’ citizenship. 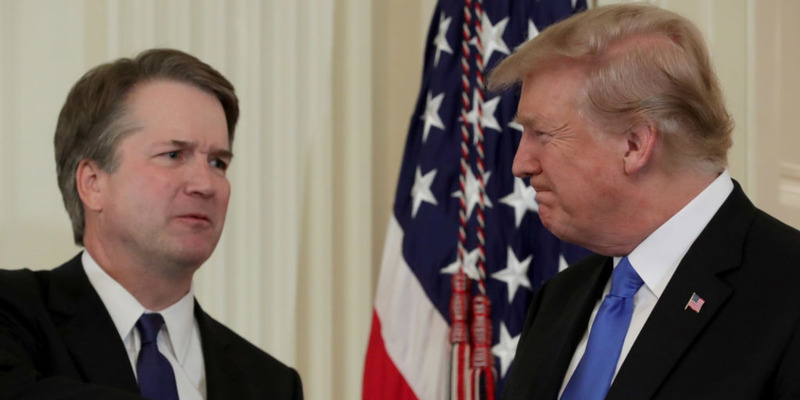 But according to Matthew Kolken, an expert in immigration law, the two Supreme Court justices whom Trump nominated would most likely help strike down such an order as unconstitutional. Trump has tangled with the Supreme Court before on executive orders trying to restrict immigration and travel to the US, ultimately succeeding in having the court uphold a modified version of his travel ban. President Donald Trump has confirmed plans to issue an executive order ending birthright citizenship, which grants citizenship to children born in the US regardless of their parents’ citizenship. Trump said in an interview with the news website Axios published Tuesday that the president had authority to introduce the policy unilaterally, an idea sure to face legal challenges. According to Matthew Kolken, an immigration lawyer who is an elected member of the American Immigration Lawyers Association’s board of governors, the very Supreme Court justices whom Trump nominated would most likely help strike down such an order as unconstitutional. The two justices, Brett Kavanaugh and Neil Gorsuch, consider themselves strict constructionists (also called originalists), or judges who rely on a very narrow reading of the text of the US Constitution and other applicable laws. “There is ZERO chance either Gorsuch or Kavanaugh would find that a phone and a pen can abrogate the 14th Amendment. 0.0 to be exact,” Kolken tweeted Tuesday. A 9-0 loss for Trump? 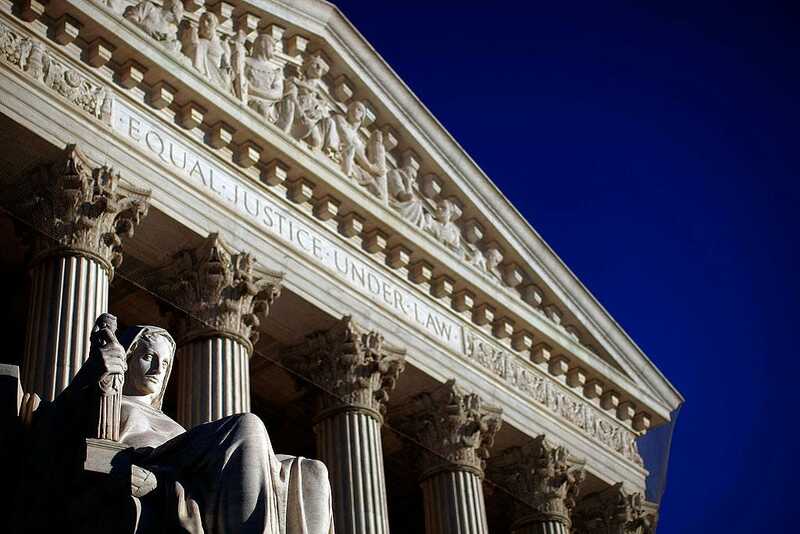 The more liberal justices on the Supreme Court have proved open to and supportive of new interpretations of the Constitution and, some argue, to essentially creating law through judicial decision. But according to Kolken, it’s even less likely that liberal justices like Ruth Bader Ginsburg or Sonia Sotomayor would support a new read on the Constitution to support Trump’s plan to end birthright citizenship. Trump has tangled with the Supreme Court before on executive orders trying to restrict immigration and travel to the US. This summer, just before Justice Anthony Kennedy announced his retirement, the high court upheld Trump’s controversial travel ban in a 5-4 decision that split the justices along ideological lines. It was Trump’s third attempt to restrict travel from certain majority-Muslim countries after federal courts blocked the first two versions.